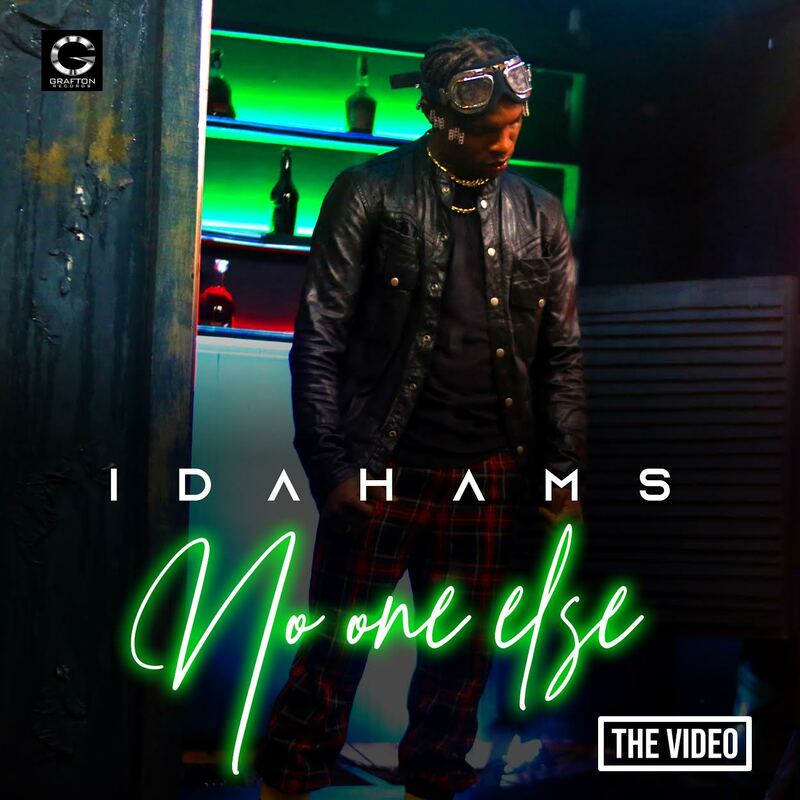 Grafton Records signee, Idahams has just released the video for his highly infectious single titled, “No One Else.” The video which was shot and directed by Clarence Peters captures the emotion and fun that comes with love and relationships. Just a few days ago, Idahams, real name Hart Idawarifagha released some beautiful pictures from a photo session with urban photographer, Amazing Klef [see images on his Instagram page @officialidahams]. The song “No One Else” was produced by Tu2 and mastered by Barango Beatz.